With my new book Sustainable Growth Marketing (due out 2019) I will be dedicating a chapter to personalization. My marketing career has been steeped in unearthing ways to increase the results of clients and improving their customers interactions with them in meaningful ways. Typically personalization plays some kind of role - however what was subtle personalization is now moving into AI which will likely increase the personalization capabilities. In my view there needs to be a balance for marketers to be careful not to take out the “personal” in personalization. Keeping things authentic and human as much as possible while balancing the need for the business to leverage these tools and approaches to make their customers experiences exceptional. 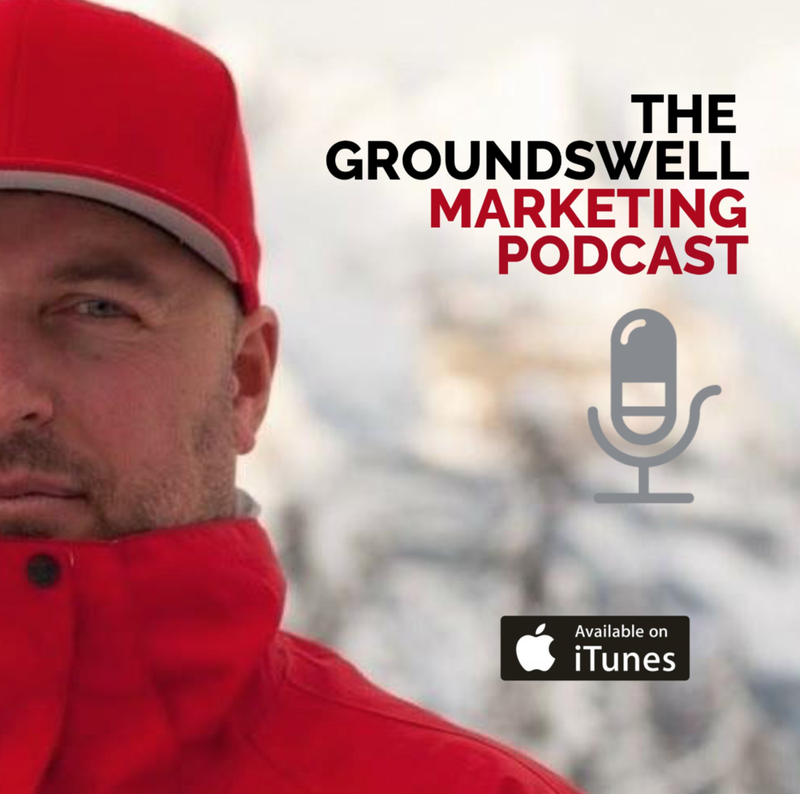 In my Groundswell Marketing podcast I will be introducing some of the industry leaders in personalization and sharing some insights on what is working and where it is going.